Spruce Hill is a West Philadelphia neighborhood located within the University City section of the city. The neighborhood is bound by Market Street to the north, Woodland Avenue to the south, 40th Street to the east, and 46th Street to the west. Spruce Hill is a historic streetcar suburb with convenient public transportation into Center City available by trolley, bus, or train. Many of the residential streets are lined with trees and historic rowhomes with preserved architecture. The University of Pennsylvania and the University of the Sciences campuses both extend into the neighborhood, making it the ideal location for faculty and staff. 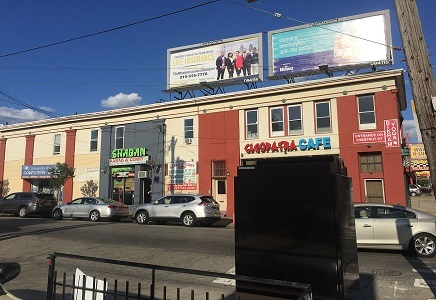 Residents of Spruce Hill can enjoy outdoor recreation at Clark Park as well as a vast array of ethnic restaurants along Baltimore Avenue. The median sales price for a home in Spruce Hill is $425,000 with a price per square foot of $224. The median rent price is $1,975 per month. Let the James ‘Right’ Price Team’s Philadelphia real estate acumen find your new home in this gorgeous, historical, and diverse neighborhood today.